Students must observe arrival/dismissal times. Class schedules do not allow for students to remain on school property after dismissal. Parents are expected to observe arrival and dismissal times. 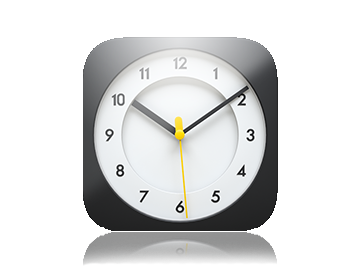 Absences: The office needs to be notified in writing of any absences longer than three days. Only students with documented illnesses longer than three days will be allowed to make up work. Students who miss more than 20 days of school per year will be considered for dismissal. 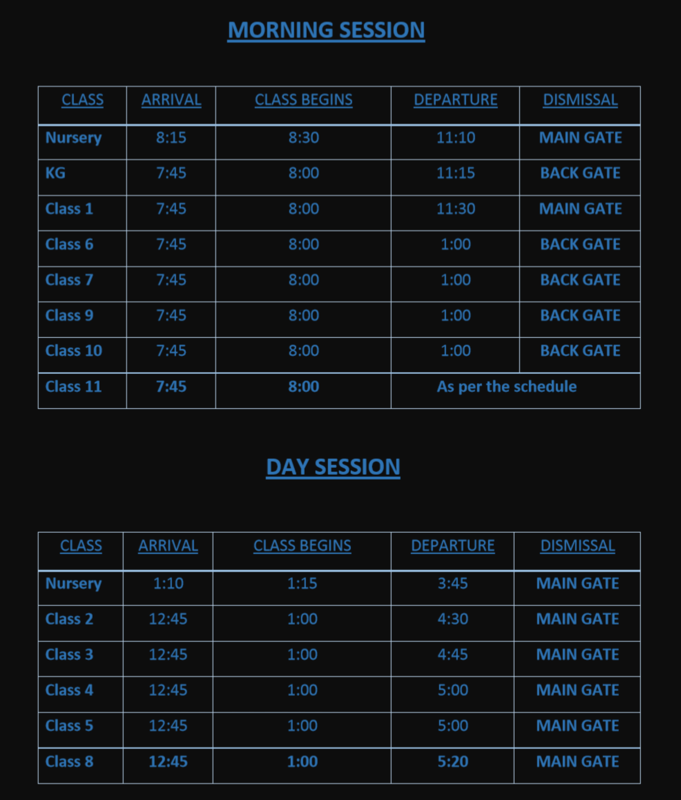 Below is the schedule for the arrival and dismissal times of each classes.